Top panel shows a 2D view of spin dynamics for bulk nickel..
Data storage devices are not improving as fast as scientists would like. Faster and more compact memory storage devices will become a reality when physicists gain precise control of the spins of electrons. They typically rely on ultra-short lasers to control spins. However, improvement of storage devices via spin control requires first to develop ways of controlling the forces acting on these electronic spins. 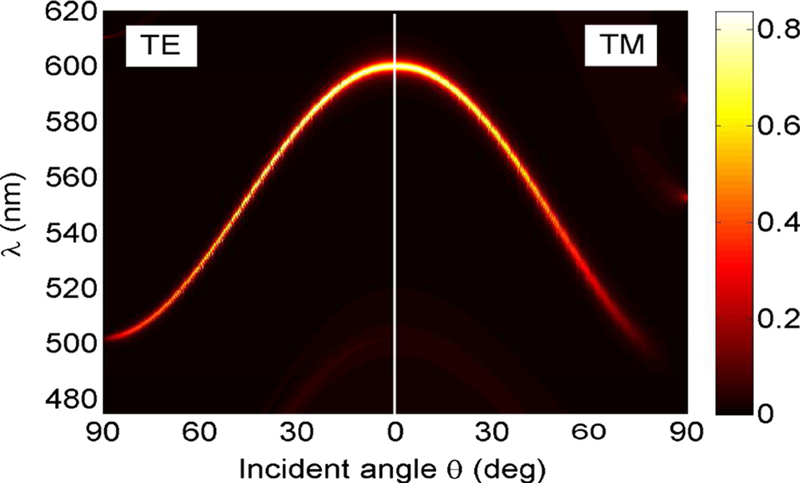 In a recent study published in EPJ B, John Kay Dewhurst and colleagues, have developed a new theory to predict the complex dynamics of spin procession once a material is subjected to ultra-short laser pulses. The advantage of this approach, which takes into account the effect of internal spin rotation forces, is that it is predictive. 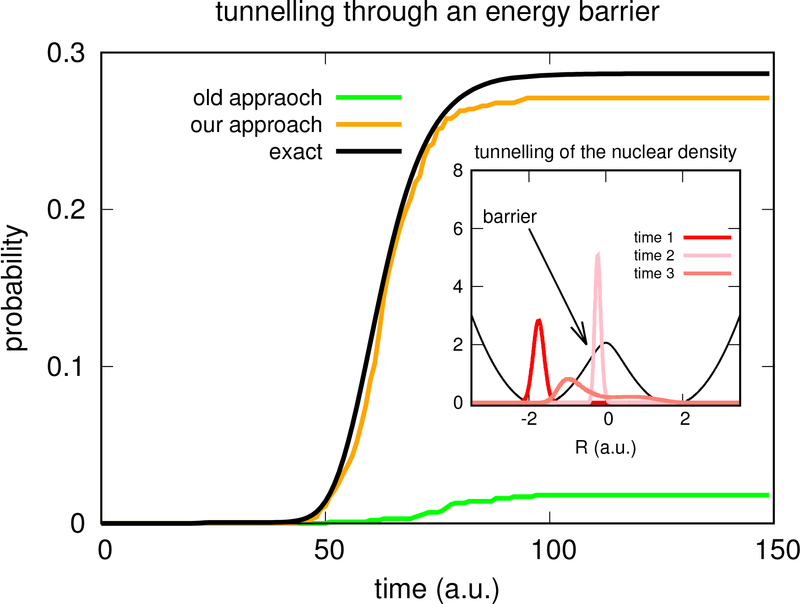 Probability of the nuclei crossing the energy barrier over time. What makes it possible for our eyes to see? It stems from a reaction that occurs when photons come into contact with a protein in our eyes, called rhodopsin, which adsorbs the photons making up light. 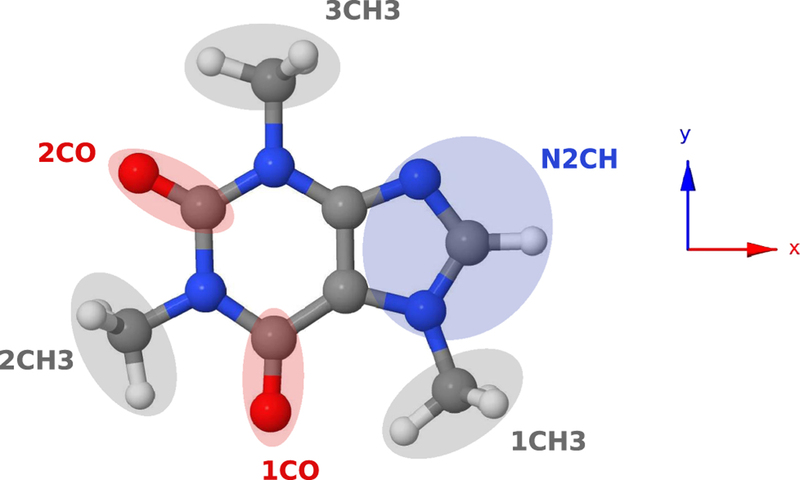 In a paper published in EPJ B, Federica Agostini, University Paris-Sud, Orsay, France, and colleagues propose a refined approximation of the equation that describes the effect of this photo-excitation on the building blocks of molecules. Their findings also have implications for other molecules, such as azobenzene, a chemical used in dyes. The incoming photon triggers certain reactions, which can result, over time, in dramatic changes in the properties of the molecule itself. This study was included in a special anniversary issue of EPJB in honour of Hardy Gross. EPJ B Highlight - Is the Bitcoin network an oligarchy? Density of Bitcoin transaction where red crosses mark a specific community of owners. Cryptocurrencies like Bitcoin can be analysed because every transaction is traceable. This means that they are an attractive system for physicists to study. In a paper published in EPJ B, Leonardo Ermann from the National Commission for Atomic Energy in Buenos Aires, Argentina, and colleagues from the University of Toulouse, France, have examined the structure of the Bitcoin-owner community by looking at the transactions of this cryptocurrency between 2009 and 2013. 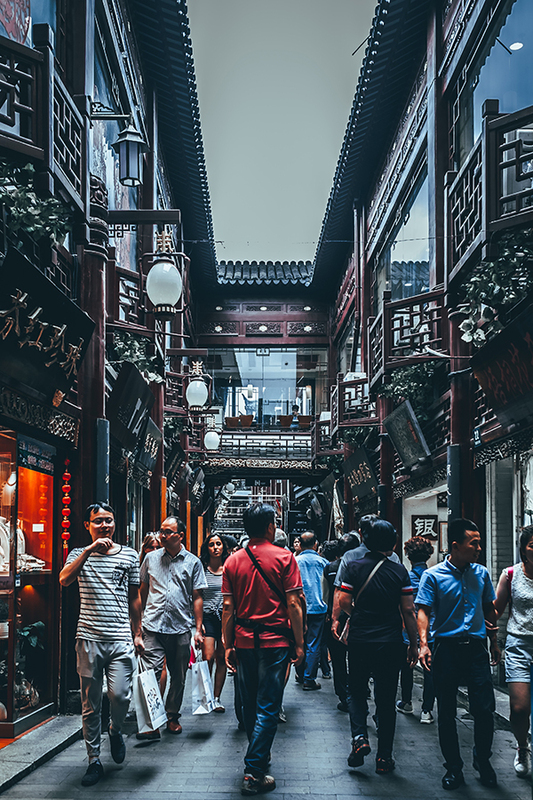 The team’s findings reveal that Bitcoin owners are close to an oligarchy with hidden communities whose members are highly interconnected. This research has implications for our understanding of these emerging cryptocurrency communities in our society - as usual bank transactions are typically deeply hidden from the public eye. They could also be helpful to computer scientists, economists and politicians who could better understand handle them. 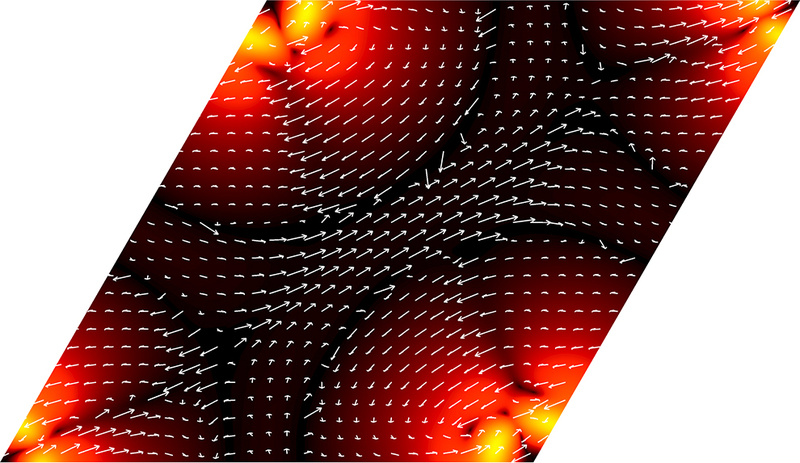 Force microscopy image of the magnetisation structure for a part of the array of square elements. 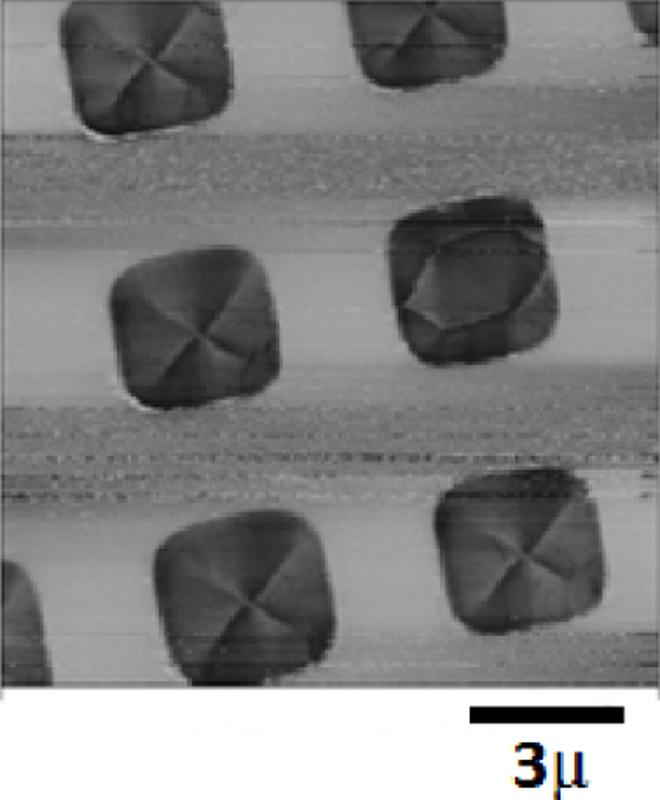 The magnetisation of nanometric square material is not fixed. It moves around in a helical motion. This is caused by the electron whose degree of freedom, referred to as spin, which follows a precession motion centred on the middle of a square nano-magnet. To study the magnetisation of such material, physicists can rely on two-dimensional arrays of square nanomagnets. 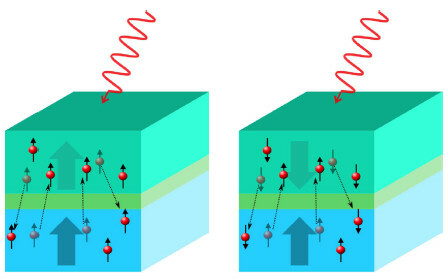 In a paper published in EPJ B, P. Kim from the Kirensky Institute of Physics, associated with the Russian Academy of Sciences, in Krasnoyarsk, Siberia, Russia, and colleagues have devised a new model taking into account the factors affecting the magnetic interaction between individual nanomagnets. Better controlling such nanomagnets arrays could have applications in ultrahigh density data storage,in an electronic application called spintronics exploiting electron spins and its magnetism, and in micro- and nanosurgery controlled by magnets. Absorption on the plane of incident angle and wavelength. Graphene has many properties; it is e.g. an extremely good conductor. But it does not absorb light very well. To remedy this limiting aspect of what is an otherwise amazing material, physicists resort to embedding a sheet of graphene in a flat photonic crystal, which is excellent for controlling the flow of light. 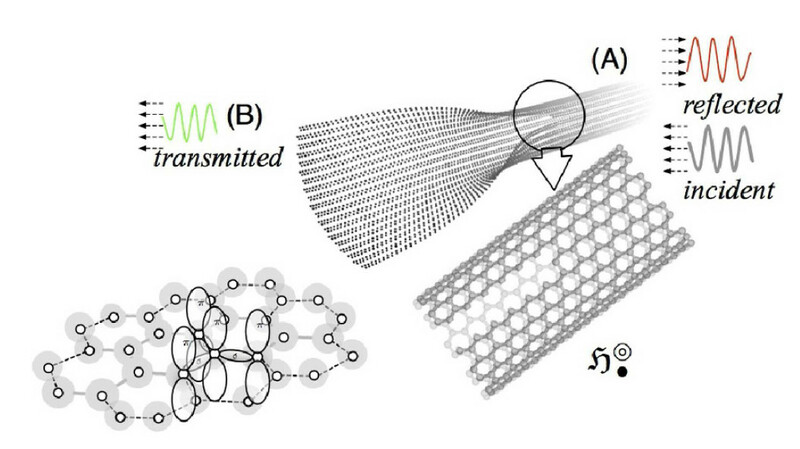 The combination endows graphene with substantially enhanced light-absorbing capabilities. 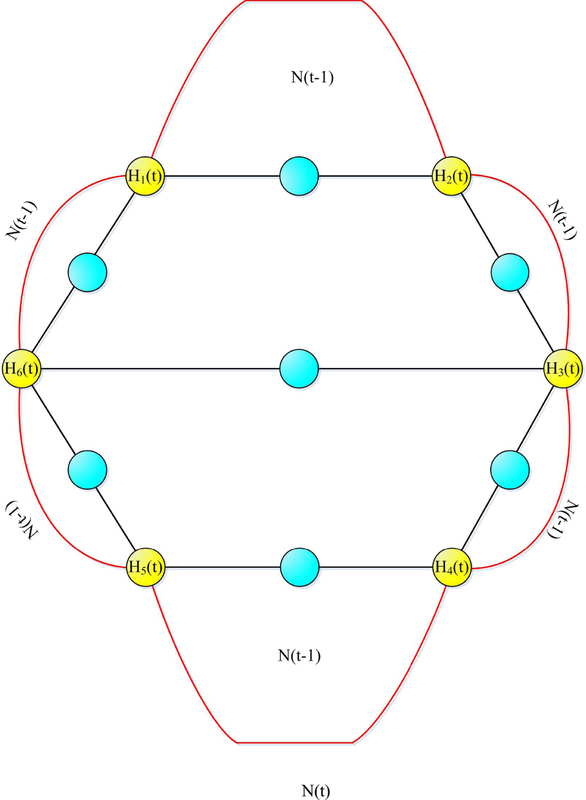 In a new study published in EPJ B, Arezou Rashidi and Abdolrahman Namdar from the University of Tabriz, Iran demonstrate that, by altering the temperature in such a hybrid cavity structure, they can tune its capacity for optical absorption. They explain that it is the thermal expansion and thermo-optical effects which give the graphene these optical characteristics. Potential applications include light sensors, ultra-fast lasers, and systems capable of modulating incoming optical beams.